A didactic-cultural tour of the Uffizi Gallery to discover stories of dragons, princesses and flying magicians! 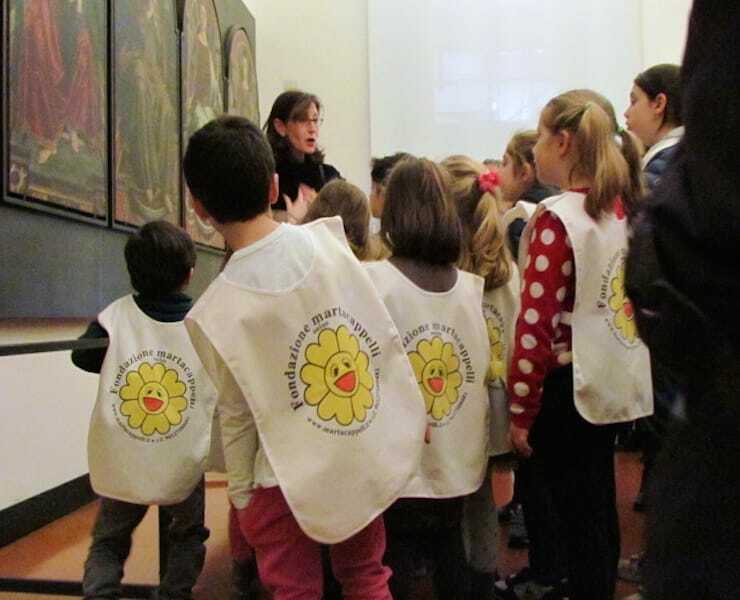 On Friday March 13th 2015, after meeting in front of the statue of the David in Piazza della Signoria, the Foundation Martacappelli Onlus carried out a didactic-cultural activity for kids and families that included a guided tour of the Uffizi Gallery. The theme of the visit was “Fairy tales in paintings. 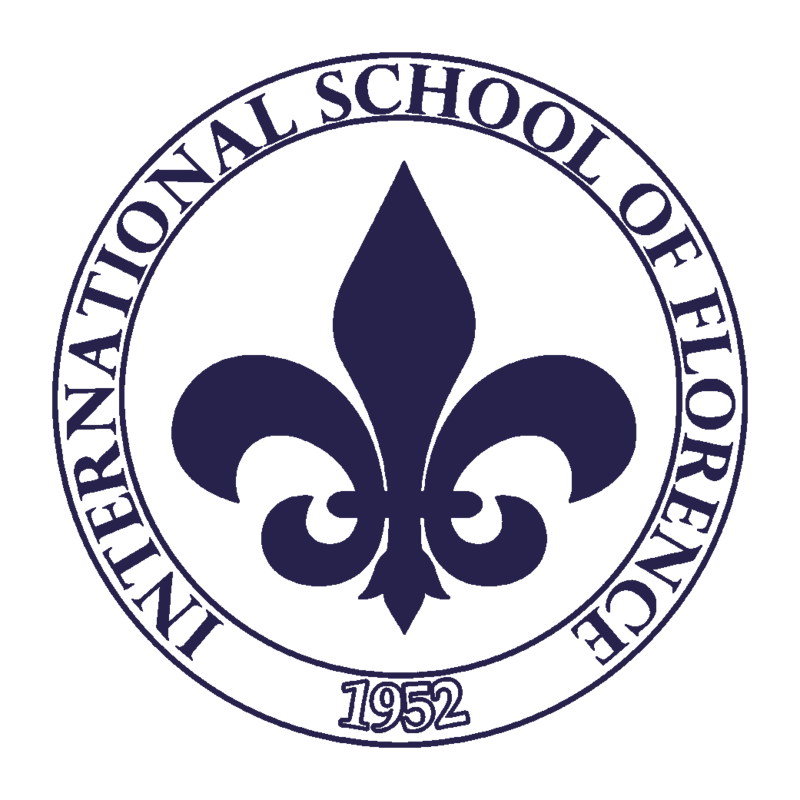 Stories of dragons, princesses, flying magicians, which become colored images!“, carried out by Prof. Elisabetta Morici. A fun and original way to know more about the artistic beauties of one of the most visited museums in the world!